김재원은 오는 28일 동갑내기 일반인 여자친구와 8개월간의 교제 끝에 결혼식을 올린다. 김재원은 4일 오후 자신의 공식 팬카페에 ‘다들 잘 지내셨죠?’라는 제목의 글에 결혼과 관련한 공식입장을 발표했다. 이 글을 통해 김재원은 평생지기인 예비신부와 28일 라움에서 결혼식을 올린다고 밝혔다. 또 시간은 확정되지 않았지만 저녁이 될 것 같다는 내용도 전했다. 최근 양가 상견례를 마친 김재원과 예비신부는 결혼 날짜를 확정하고 결혼식 준비에 나선 상황. 특히 예비신부는 회사원으로 양가 아버지는 초등학교 동창인 것으로 알려졌다. 김재원은 이달 말 첫 방송되는 MBC 새 주말드라마 ‘스캔들: 매우 충격적이고 부도덕한 사건’의 촬영에 한창이기도 하다. 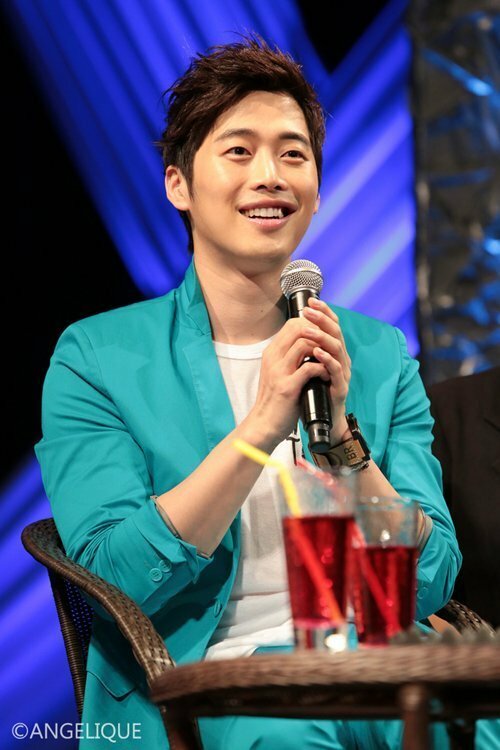 An actor Kim Jae Won is getting married to his girlfriend with the same age of him, who is ordinary person, after eight months of dating on June 28. He officially announced his marriage with a letter entitled ’How have you been doing?’ on his fan cafe last June 4. He said through this letter that he’s getting married to his lifelong fianc? at Laum on June 28. He said that the time is not sure yet but it may be in the evening. Kim Jae Won and his fianc? met their both families and set the wedding date already and then they’re preparing for their wedding especially his fianc? works at a company and both fathers were at school together. Kim Jae Won is shooting a MBC new weekends drama ‘Scandal: A very shocking and immoral incident’ that will broadcast at the end of this month.